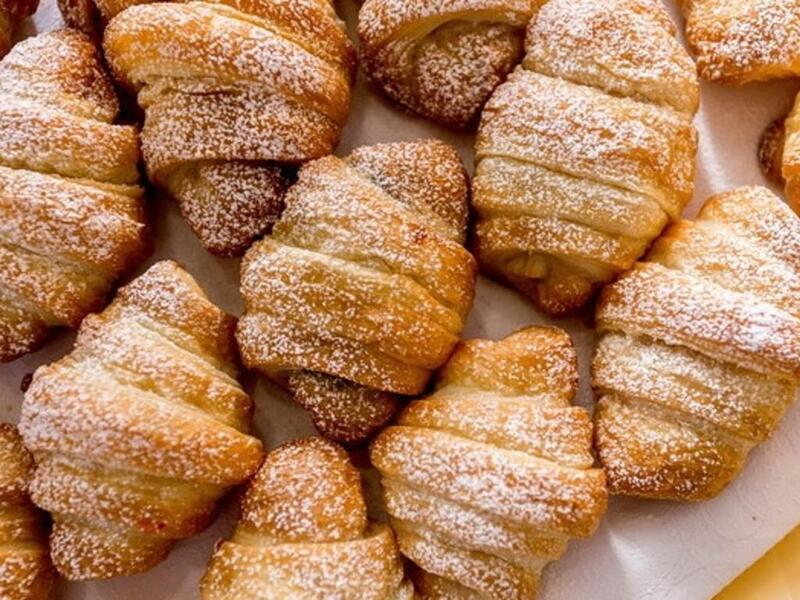 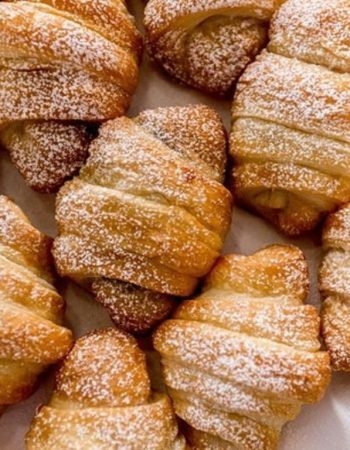 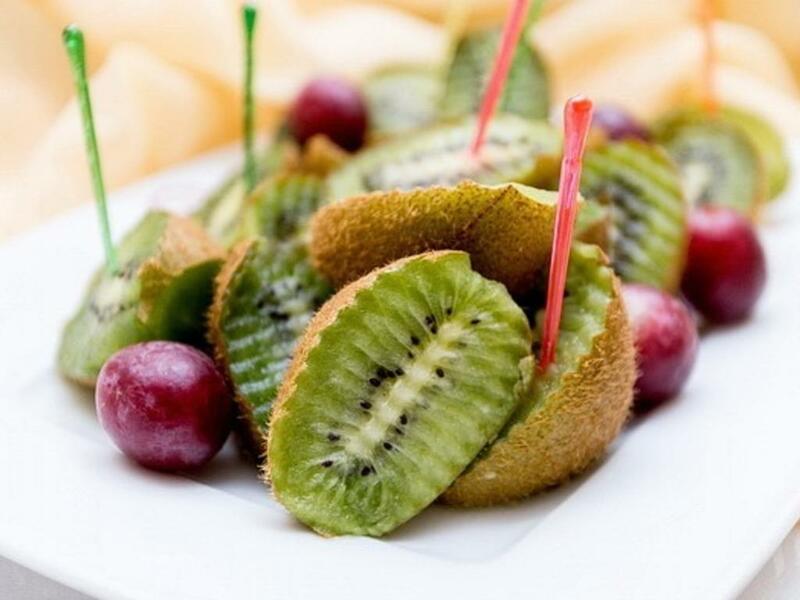 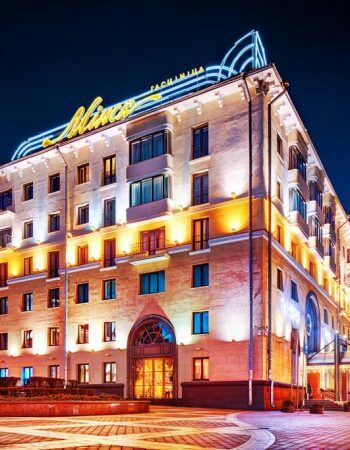 Этот традиционный отель находится в историческом и культурном центре Минска, рядом с Национальным академическим драматическим театром им. 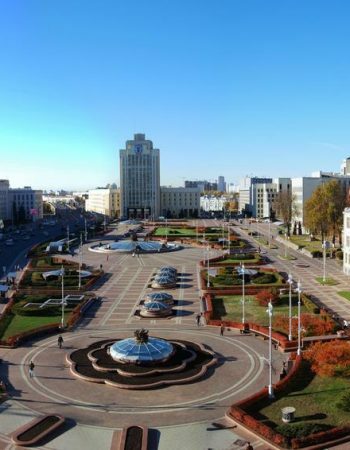 М. Горького . 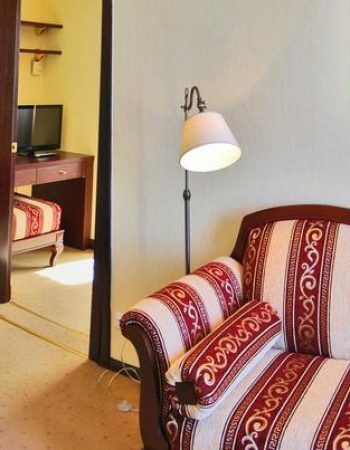 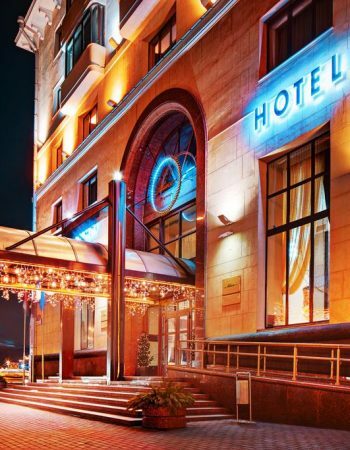 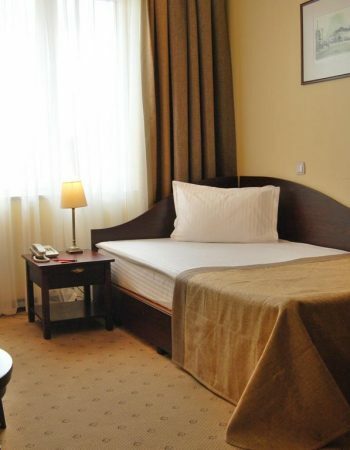 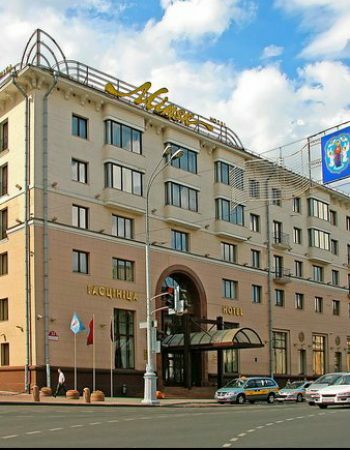 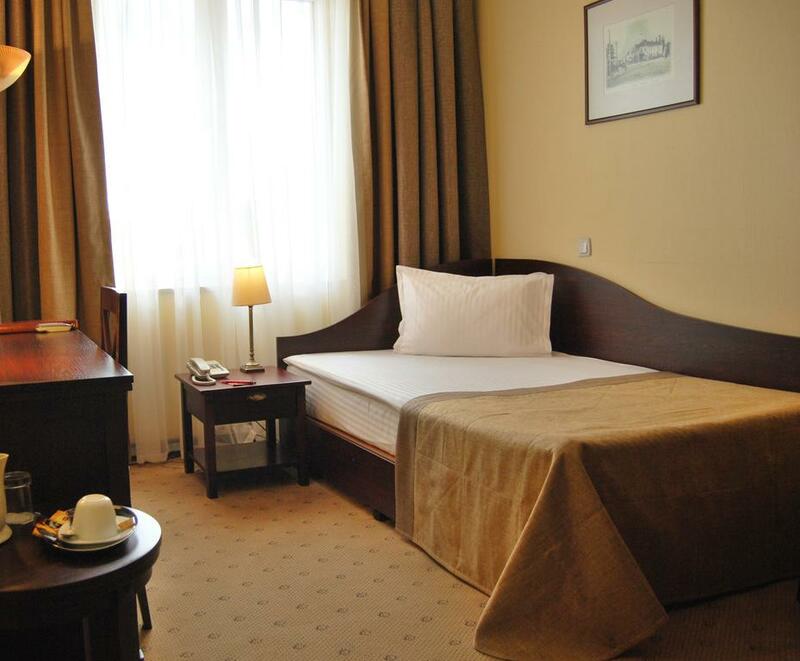 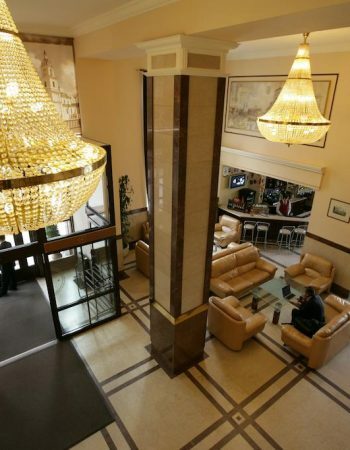 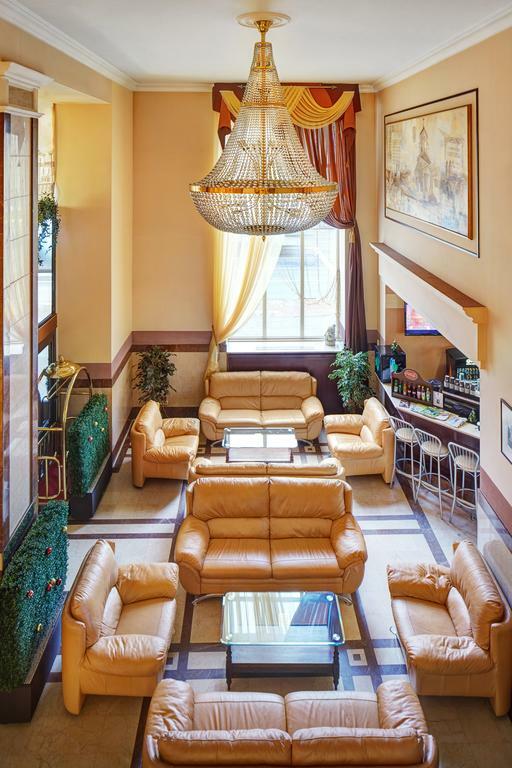 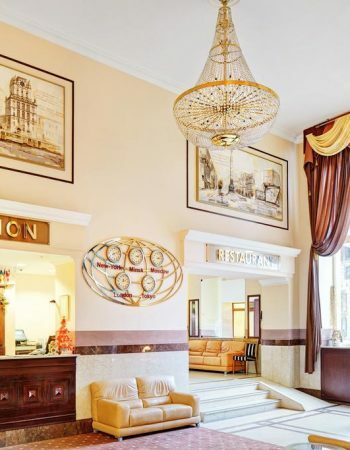 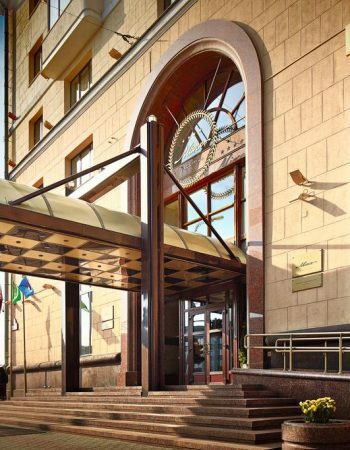 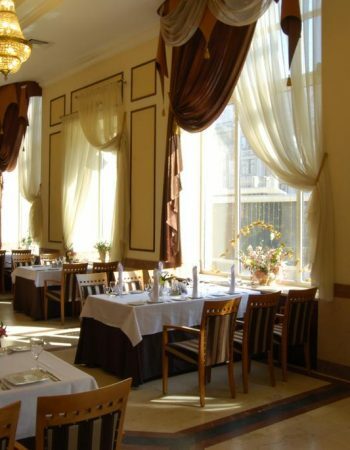 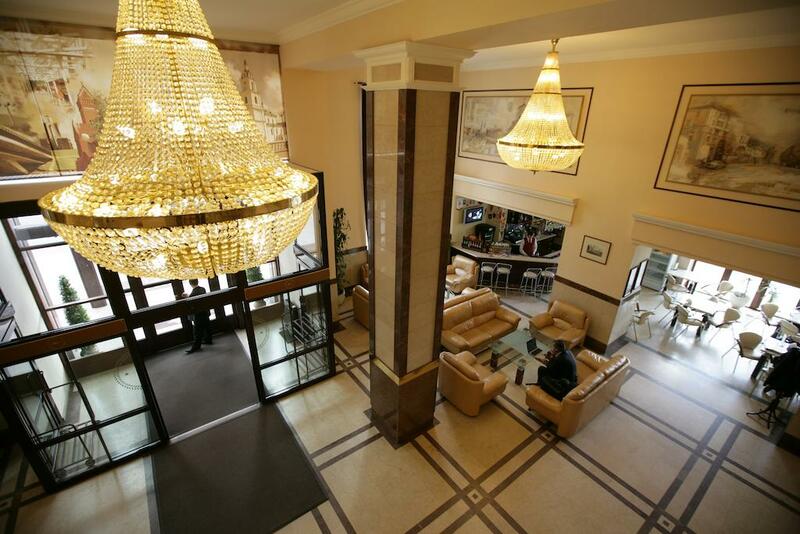 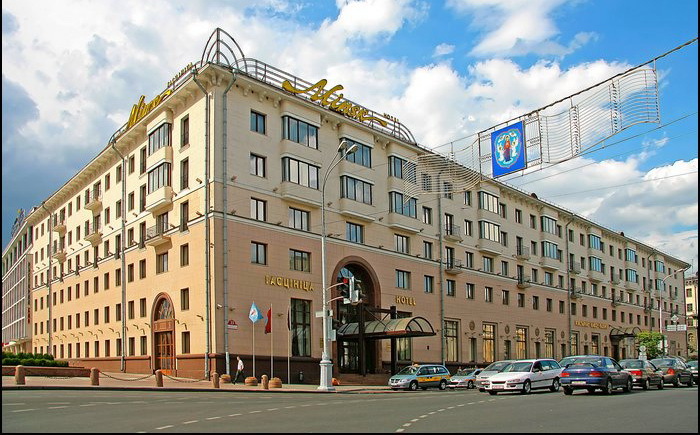 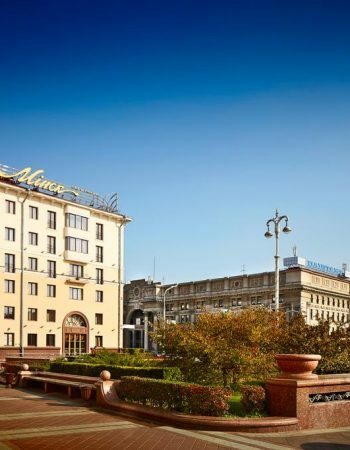 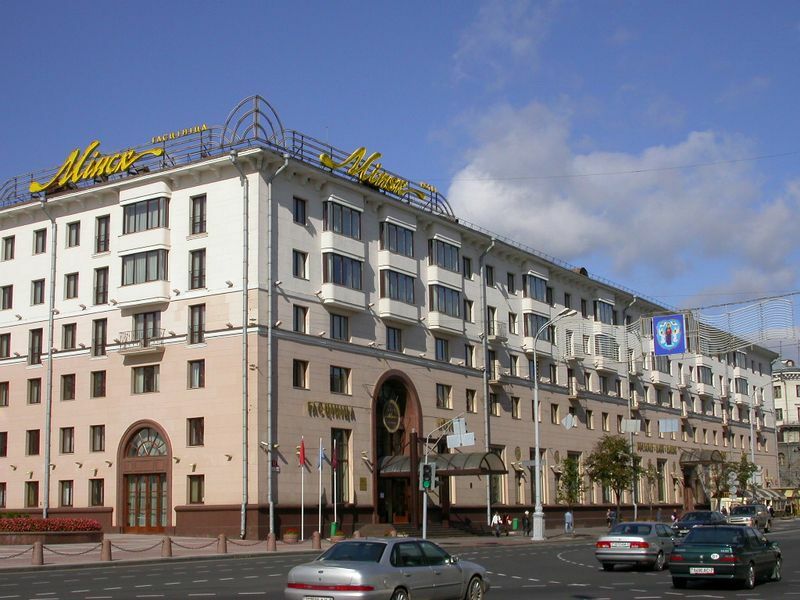 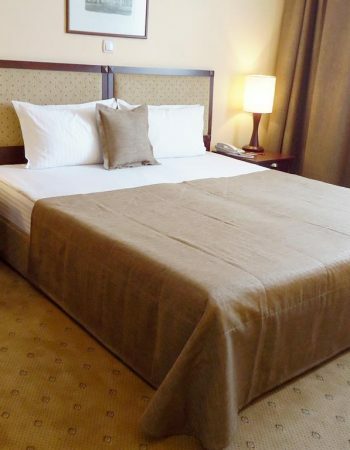 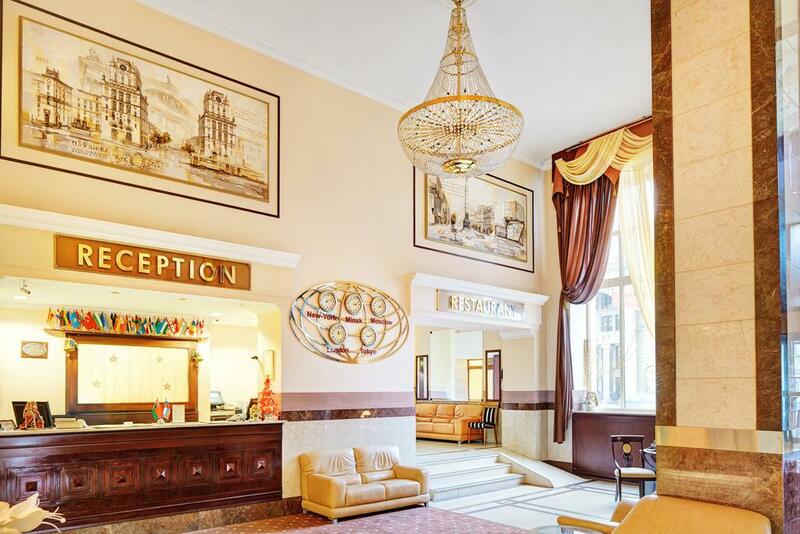 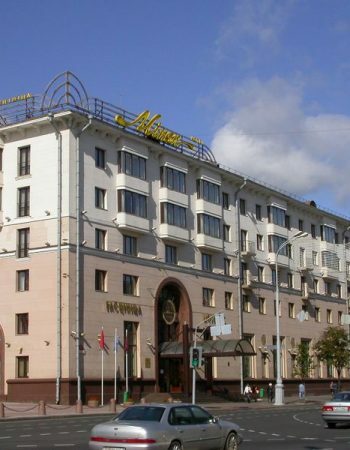 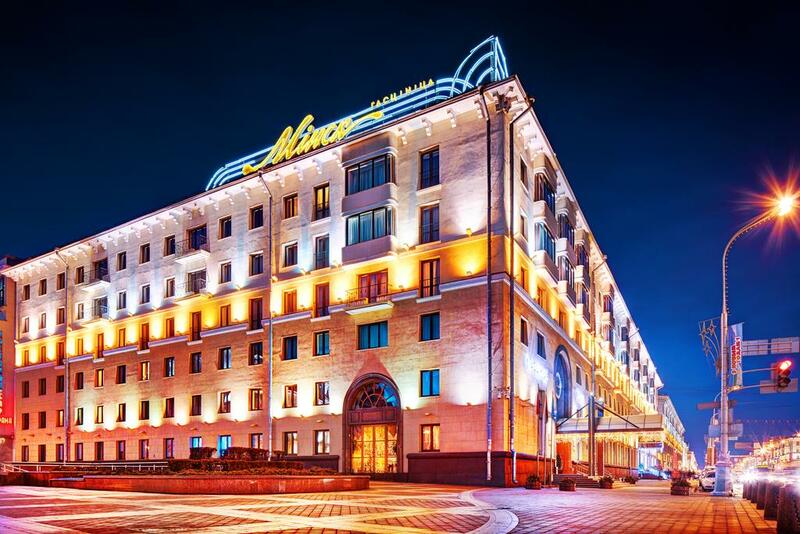 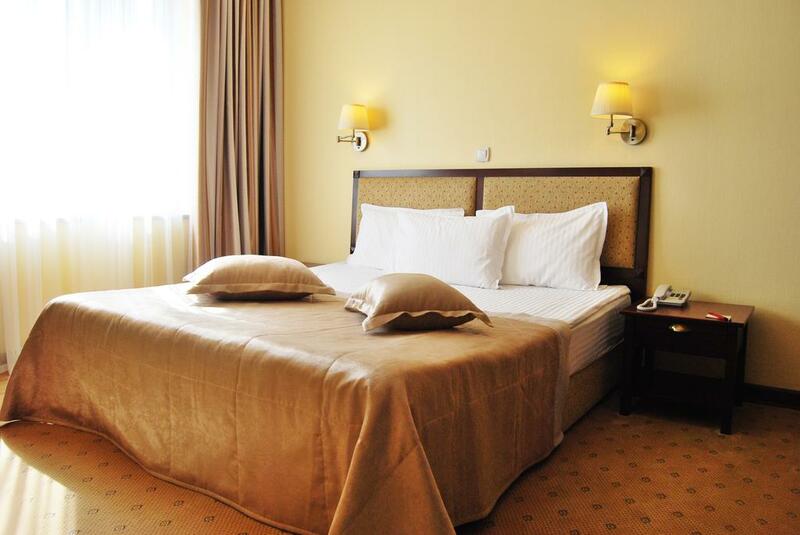 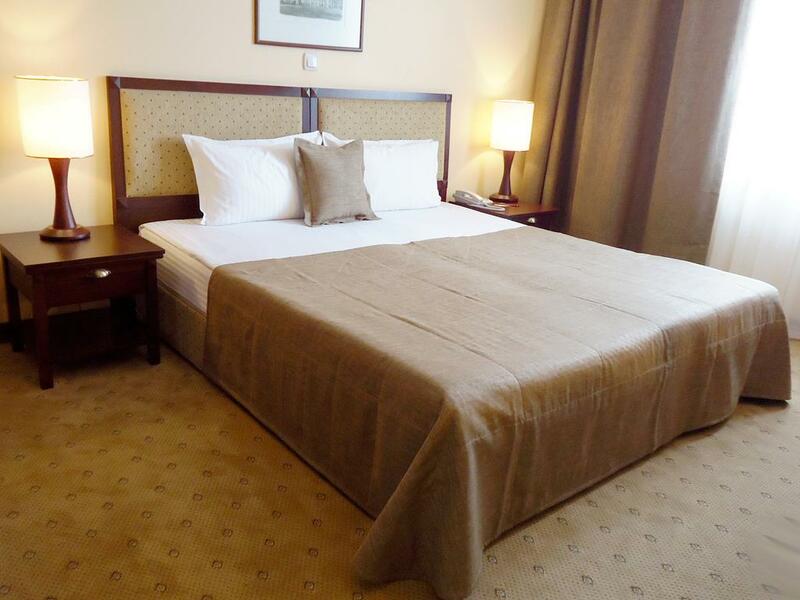 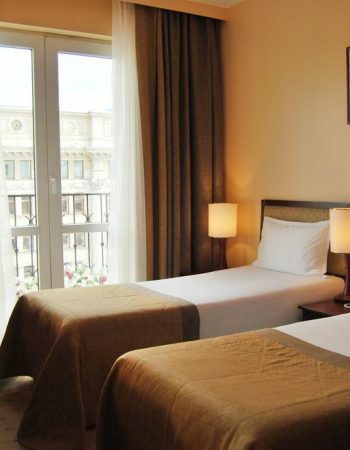 Hotel Minsk (Minsk) offers 252 rooms for its visitors. 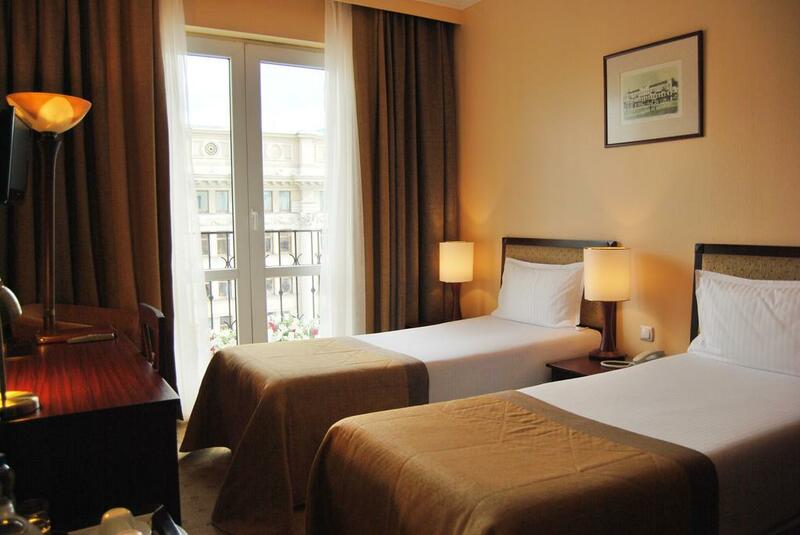 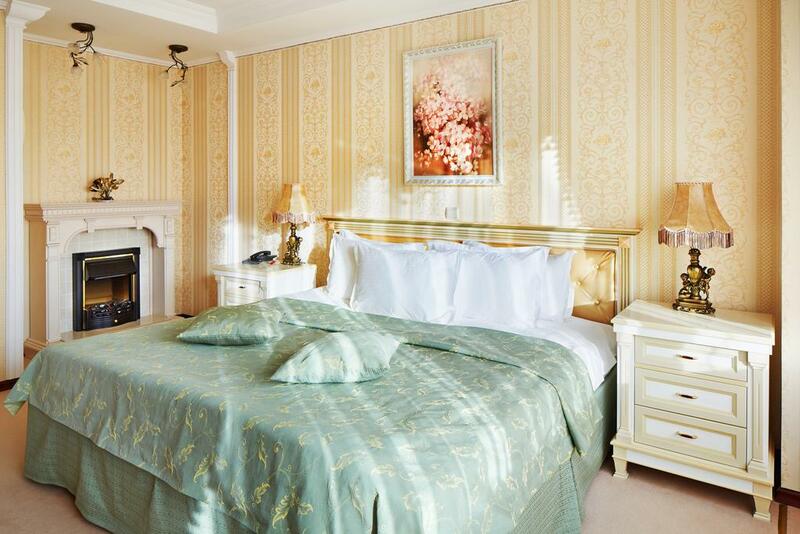 Various options of rooms, from standard to presidential suites, will satisfy the taste of anyone who wishes. 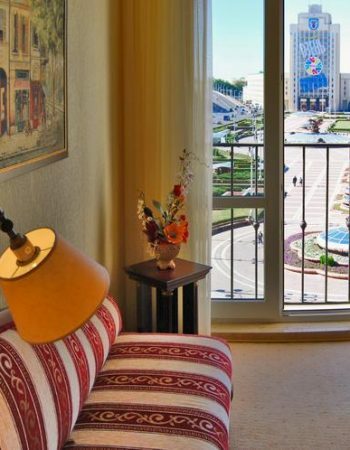 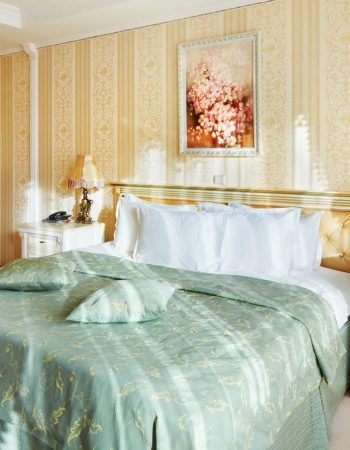 In the hotel “Minsk” you will find everything you need for maximum comfort: satellite TV, climate control, Internet, safe, mini-bar, etc. 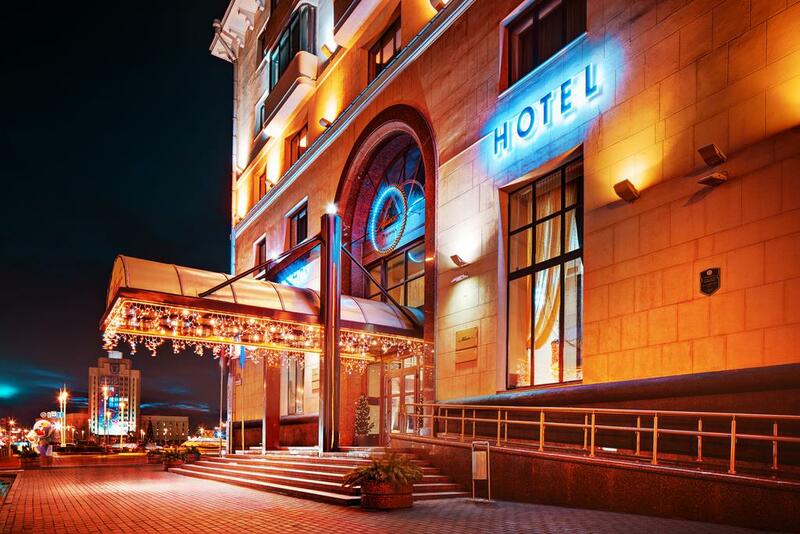 A rich infrastructure implies a wide variety of services. 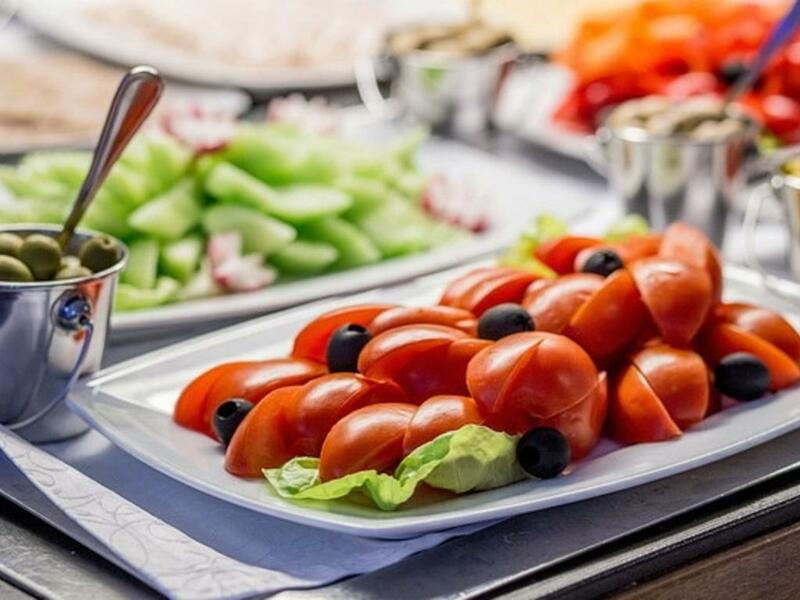 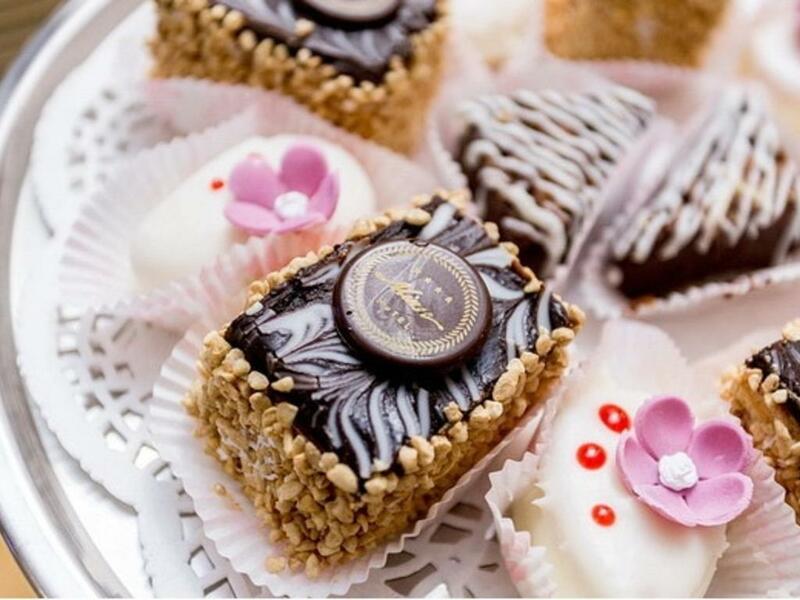 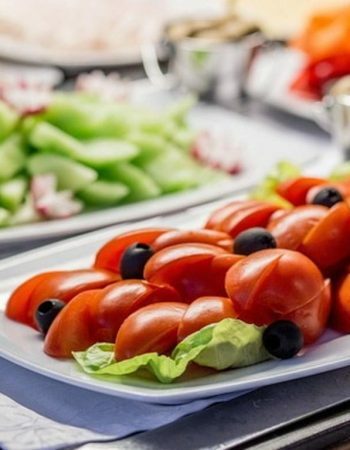 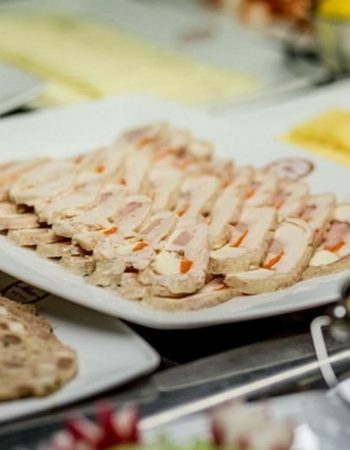 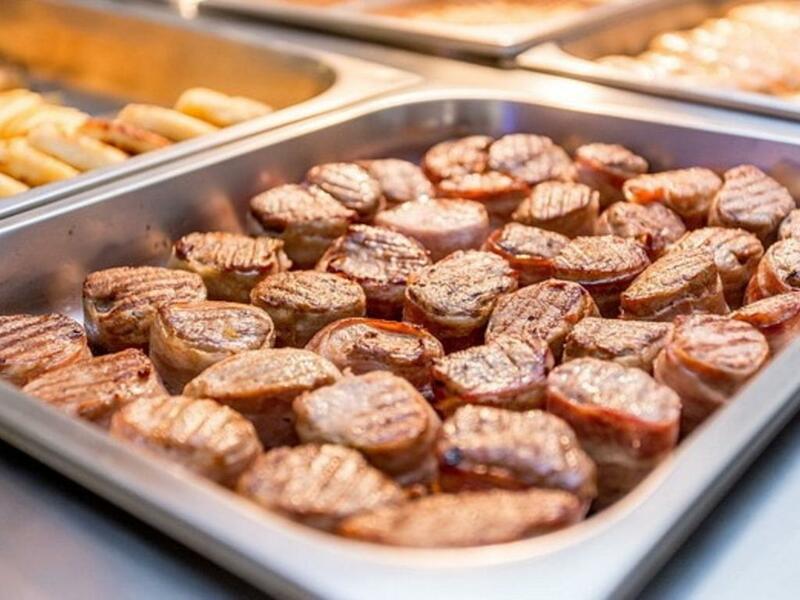 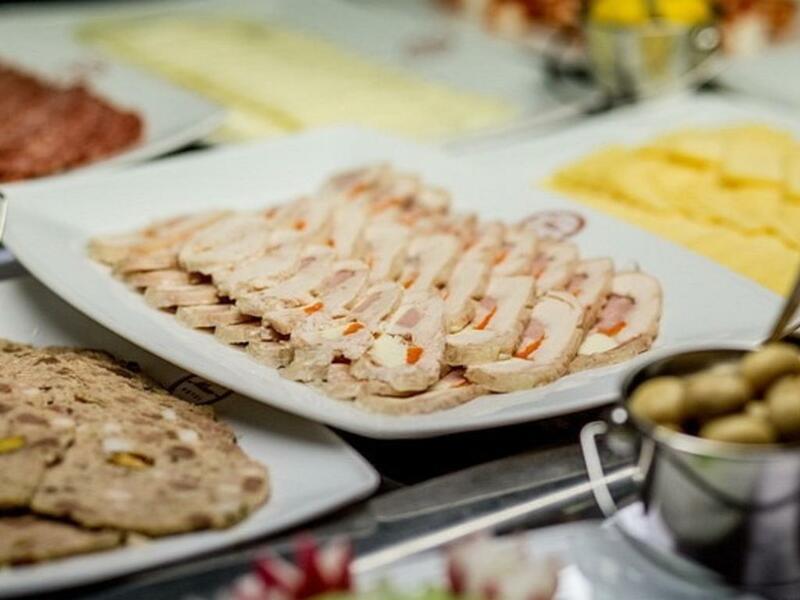 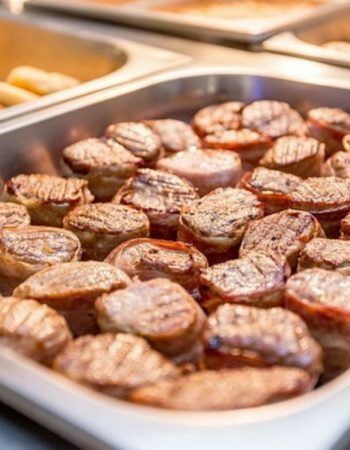 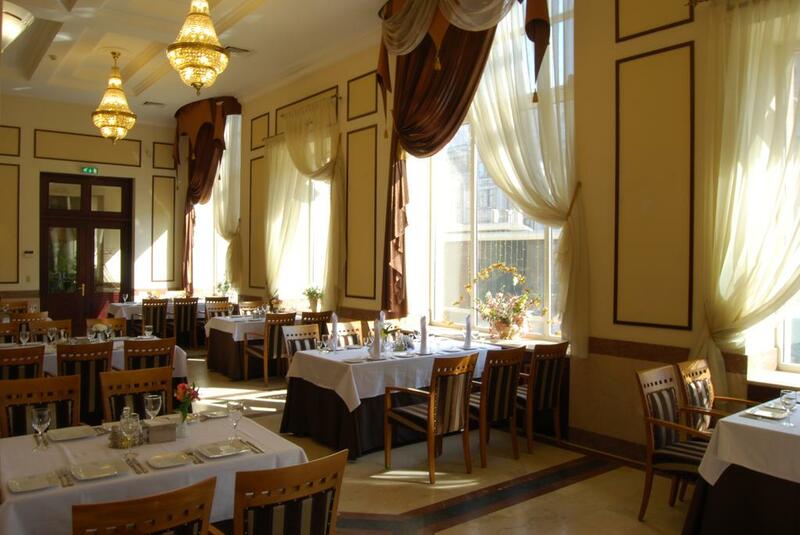 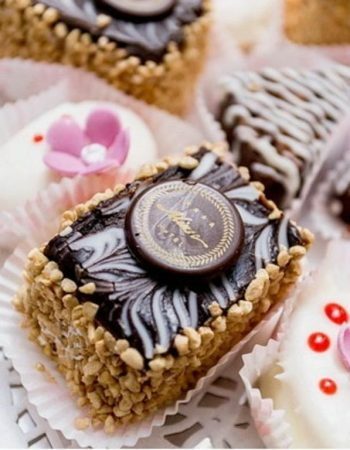 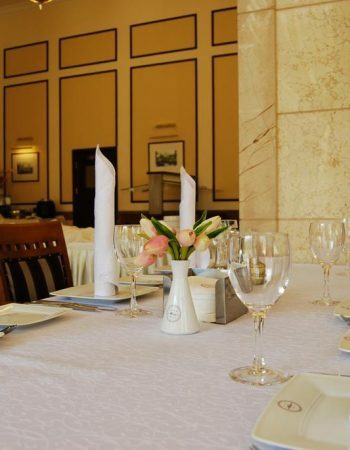 The restaurants of the hotel “Seventh Heaven” (170 seats) and “Minsk” (120 seats) will offer you a large selection of national cuisine. 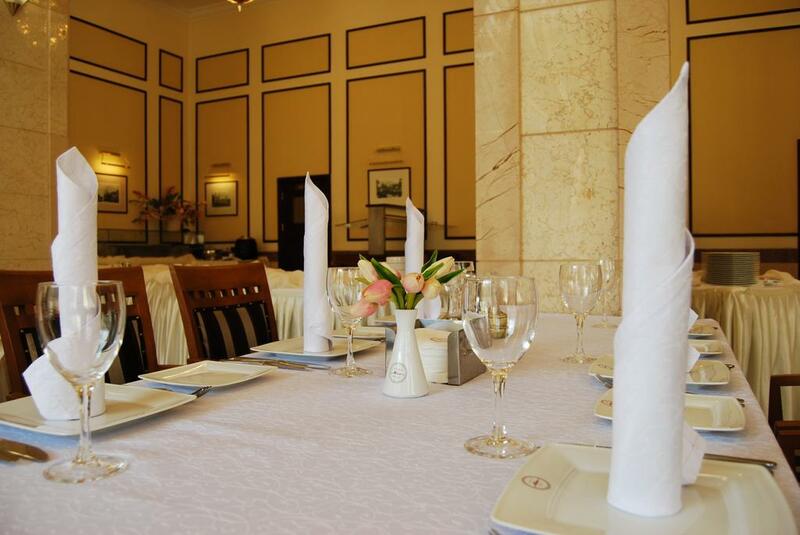 There is also the possibility of organizing various events, from a business dinner to a luxurious banquet. 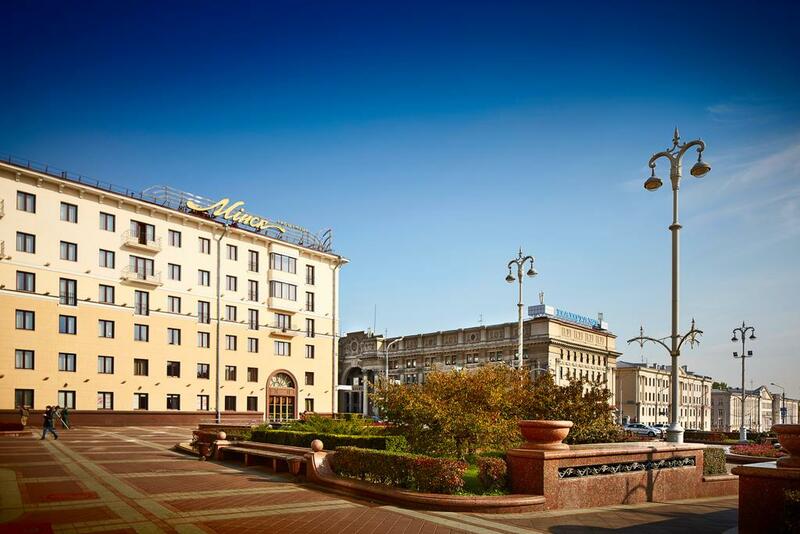 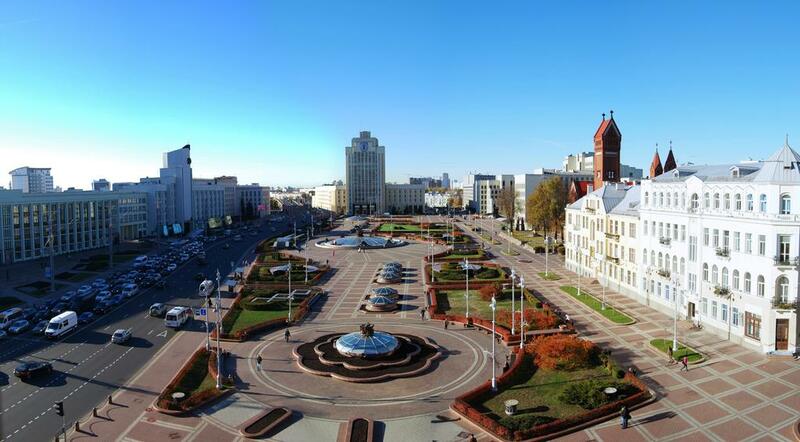 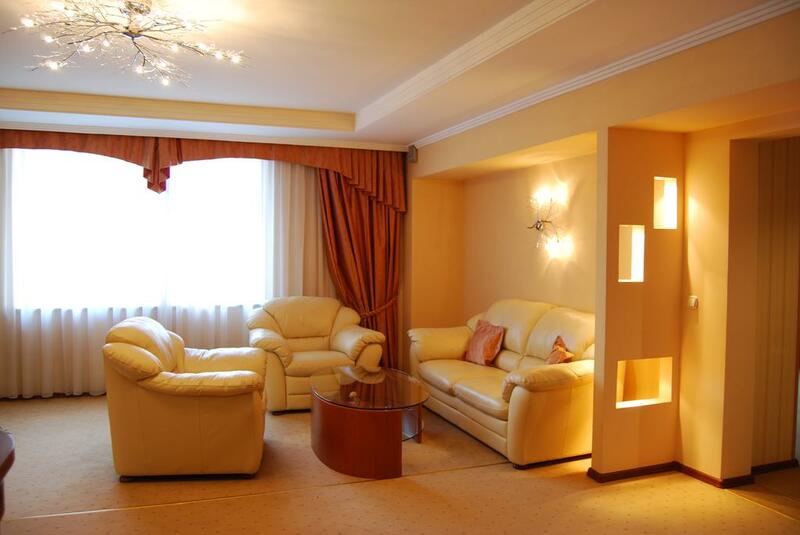 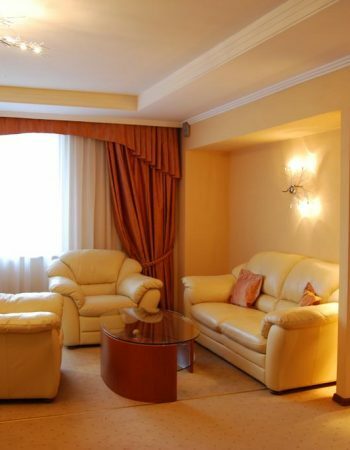 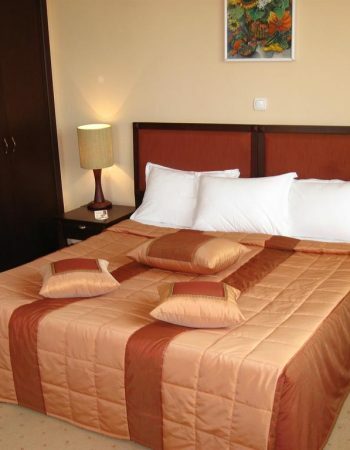 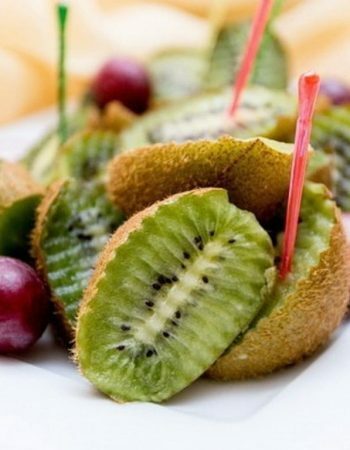 The hotel “Minsk” has created conditions not only for comfortable living, but also for effective business management. 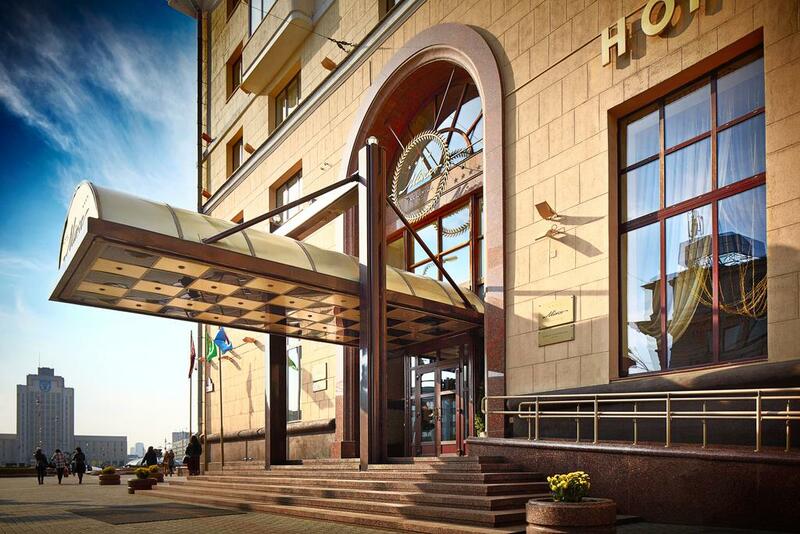 The maximum convenience for conferences and business meetings will not allow you to break your plans.